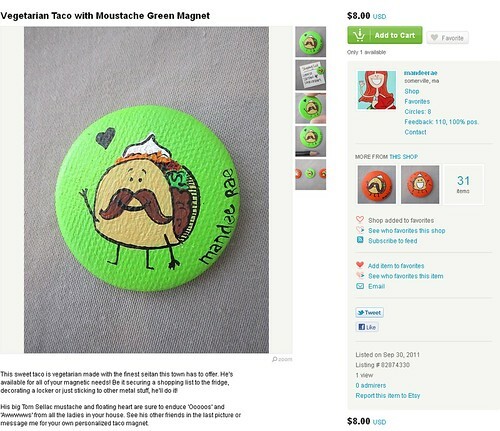 I just added these adorable taco magnets to my shop. National Taco Day is only FOUR short days away! Are you coming to the show?